Need help creating attention-grabbing, mobile-friendly visual content to best promote your music on social media? 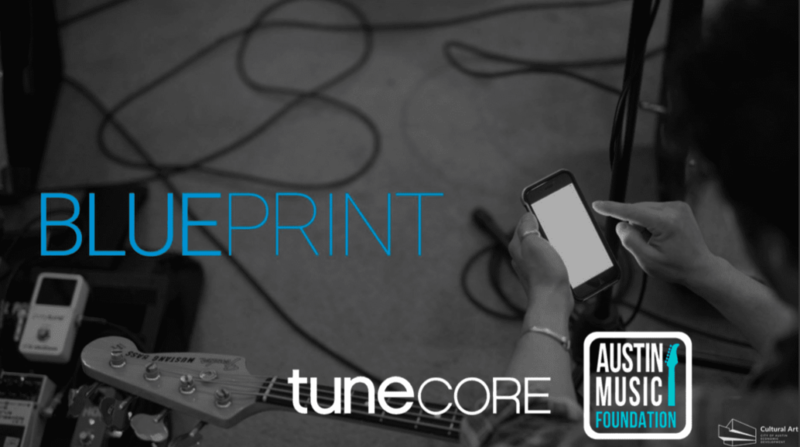 We partnered with TuneCore and a few digital marketing experts, Ramiro Sarabia & Demetrius Cooper, to bring you BLUEPRINT: An Interactive Workshop for Independent Artists. Use your existing content (photos and videos) to create engaging visuals using the recommended content creation apps: Quik App, Legend, Videoshop & Splice App. 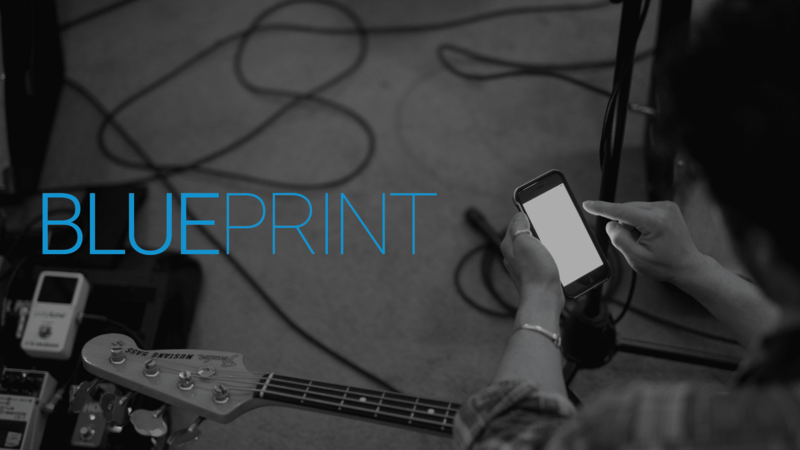 We aim to give artists a better understanding of why you should design with mobile in mind, mobile considerations, and how to design your content to promote a new single, album or live performance. If you missed the workshop and want to learn more, download the slides here.